Few substances have been more important in the progression of civilisation and modern industry as petroleum. However, our reliance on petroleum as an energy source and manufacturing material comes at an enormous cost to the environment, as petroleum is toxic to virtually every form of life, including humans and has a devastating effect wherever it ends up. This week, we take a look at 10 things you probably didn’t know about petroleum. In 2013, the world consumed crude oil at a rate of 90,701, 000 barrels per day. In the same year, Australia consumed 1,080,000barrels a day. By 2020, petroleum consumption is expected to rise to around 100 million barrels per day. Currents estimates for the future of oil production suggest that worldwide oil production will continue to increase for the next 30 years. The word petroleum means ‘rock oil’ and comes from the Greek word ‘petra’ (rock) and the Latin ‘oleum’ (oil). 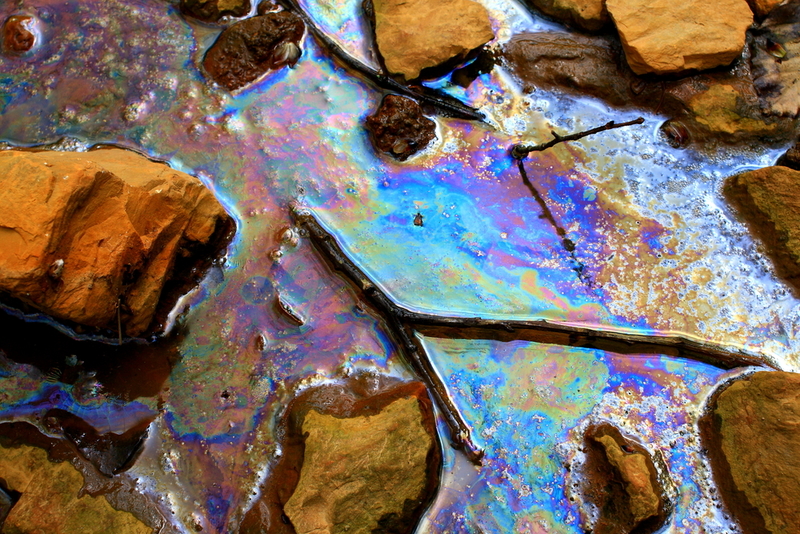 80% of all oil spills are a result of human error. However, studies suggest that only 5% of the oil entering oceans is caused by oil spills. A far greater amount (37%) is released into the ocean via sewerage treatment plants, urban runoff, and improper disposal of waste oil. Historically, petroleum was used for medicinal purposes to treat conditions such as gout and frostbite. Humans have used petroleum for more than 5,000 years. Often called the mother of all commodities, petroleum is used to make an enormous array of synthetic materials including polyester, acrylic, nylon and vinyl. As well as synthetic flavours such as glycerine (used to make toothpaste and bubble gum). The United States is the world’s biggest consumer of petroleum. Despite having only 4% of the world’s population, it uses 25% of the world’s oil. Alpha Environmental are environmental consulting specialists with extensive experience identifying, managing, and remediating petroleum related environmental contamination. To learn more about our capabilities, please don’t hesitate to get in touch with us by calling 9415 8002.